Thank you for helping us to win National Lottery Funding!! Jo and Giles would like to send a massive Thank You to everyone who voted for “Whispering Ponies” in the People’s project. Massive thanks to everyone who has worked so hard to help Bodster CIC get votes – both on the Island and the mainland. It shows how a community and people pull together. 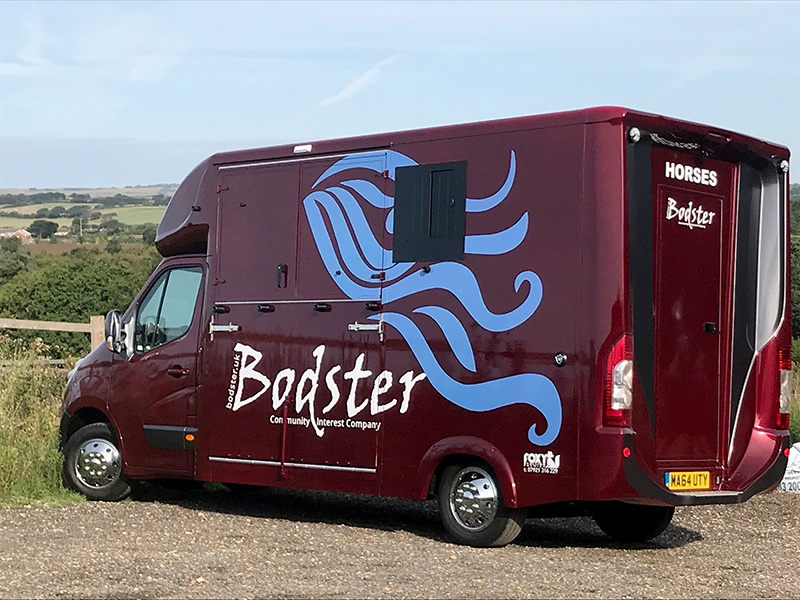 “Bodster CIC is an amazing community project which helps so many especially those with dementia, learning difficulties, mental health issues, and young people in care. 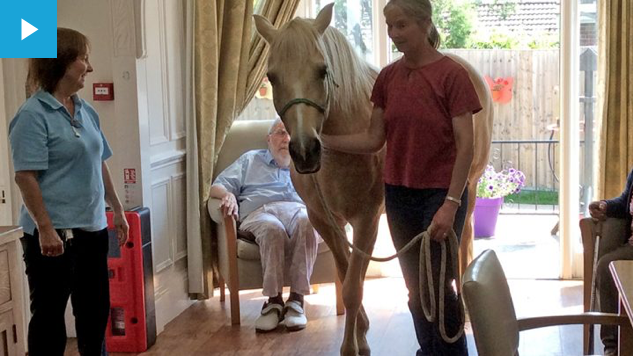 I have seen it in action and seen them work with individuals that have not responded well to other forms of therapy but responded amazingly to the Bodster ponies. They get amazing outcomes for the most marginalised in our community and deserve to be finalists and win. If they win, the Island will gain much needed funding. See us on Meridian TV!